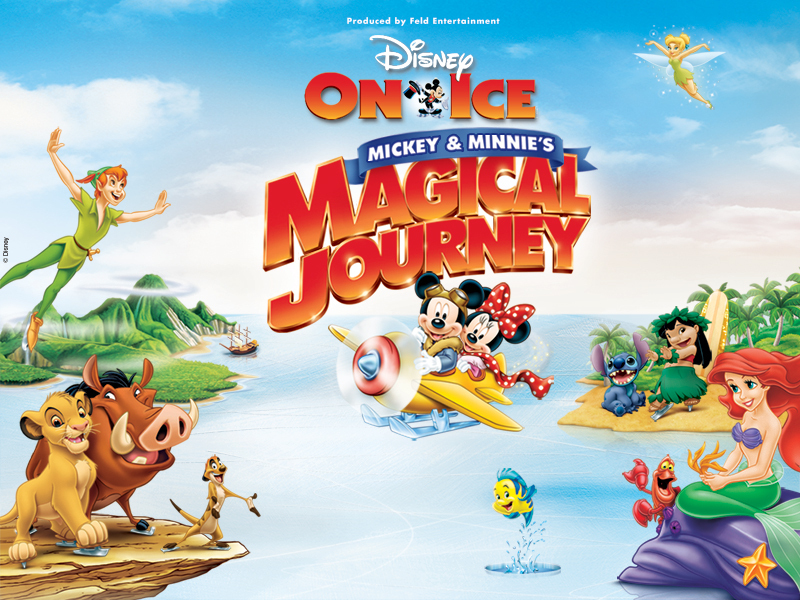 Most of the Disney on Ice shows feature one particular show, like Toy Story or Disney Princesses, but “Disney on Ice presents: Mickey and Minnie’s Magical Journey” takes a different approach, and offers something for Disney lovers of all ages. The show features Mickey, Minnie, Donald, Daisy, Goofy and Pluto sharing some of their magical journeys all over the world. The journey’s involve The Little Mermaid, The Lion King, Peter Pan, and Lilo and Stitch. Each vignette sums up the story and features the best known musical numbers ably performed by the always graceful skaters. We enjoyed it. Highlights included when Peter Pan and the children flew over the ice and the huge inflatable Ursula and the Alligator made dramatic appearances. My son also enjoyed the pirate sequence, and the shooting star and fireworks simulation. The show ran about two hours with a fifteen minute intermission. 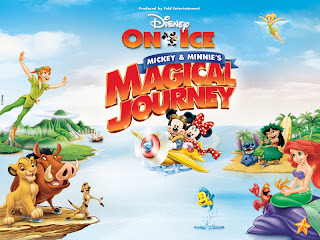 To order tickets, visit http://disney.go.com/disneyonice/#/search/?show=Mickey%20%26%20Minnie%27s%20Magical%20Journey.